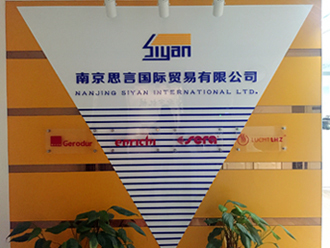 Nanjing Siyan International Ltd., founded in 2006. 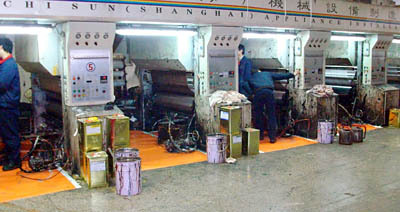 We are an export-oriented company which has invested two factories working as manufacturing bases. 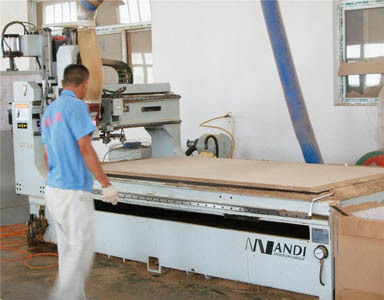 One of them, known as Nanjing Daye Furniture Manufactory, is one of the leading manufacturers of cabinet furniture components in east China. 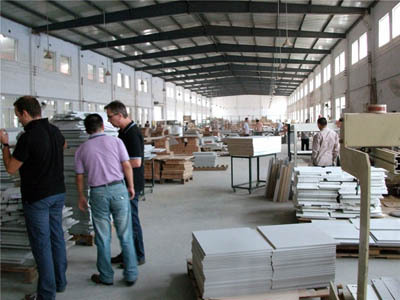 Located in Nanjing, 300 kilometers away from Shanghai port, we operate on a 5,000 square meter modern manufacturing facility and offer a comprehensive range of cabinet furniture products. 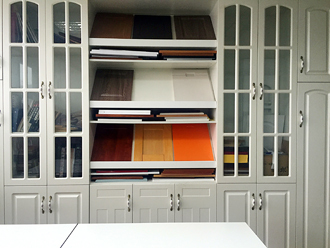 As one of our best sellers, Cabinet Door range fits various kinds of cabinets like kitchen, wardrobe and bathroom cabinet, and are mainly made of vinyl pressed MDF which is more and more popular on market, with ever-growing concern over forest protection. Over 80% of our products are shipped overseas with Germany as our main market. With our strong work team consisting of high-qualified engineers and experienced craftsmen, we guarantee the first grade workmanship of our products. Meanwhile we have consistently followed up-to-date trends of the industry through continuous investment in the latest technological machinery to meet the needs of our valued customers.